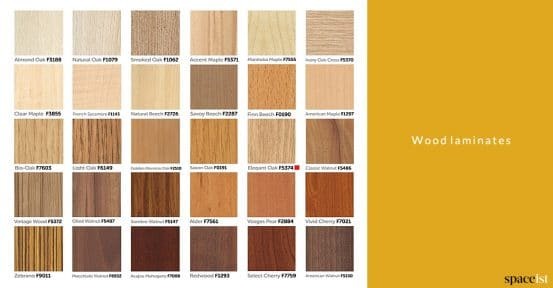 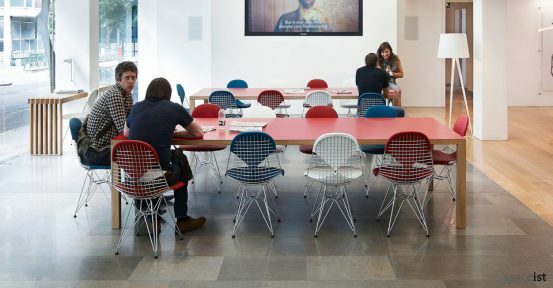 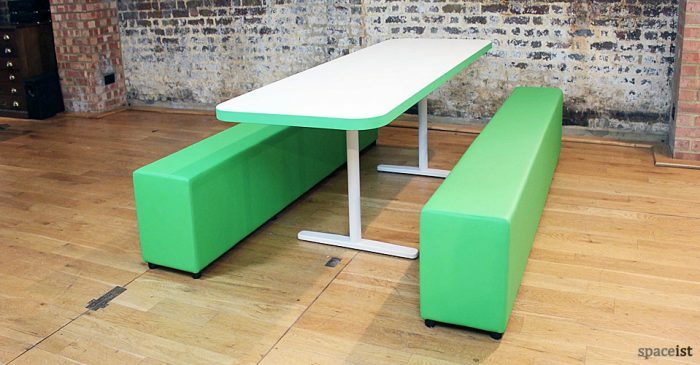 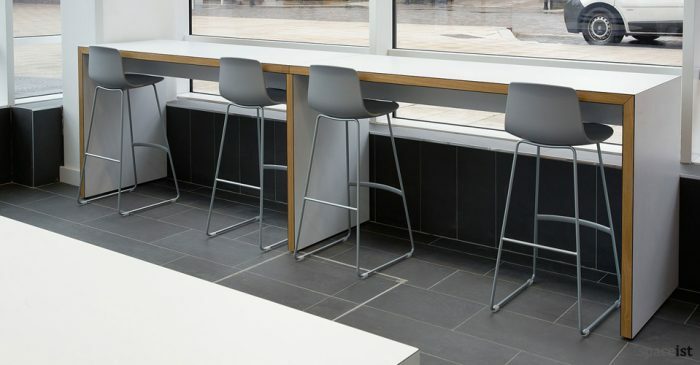 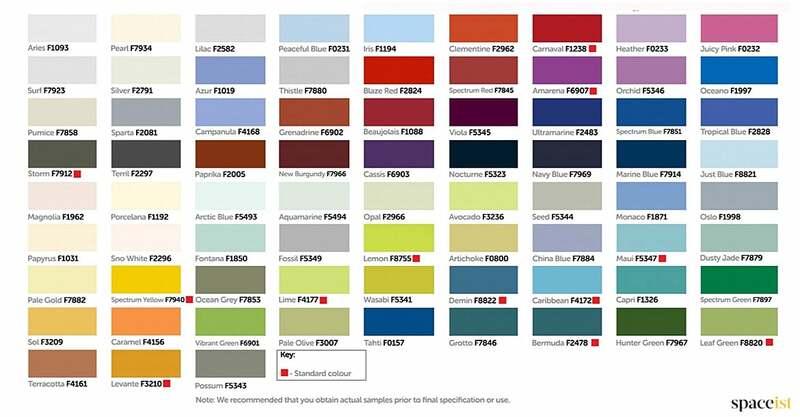 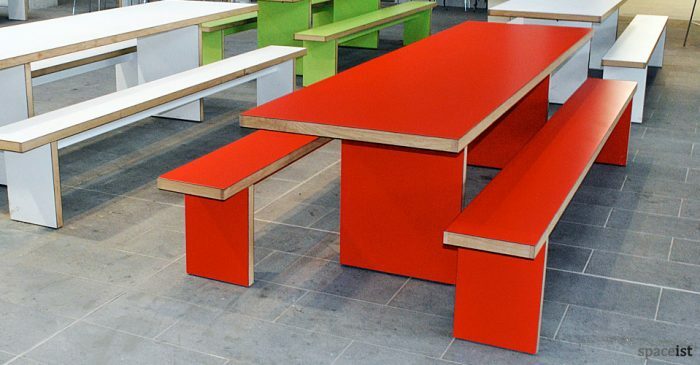 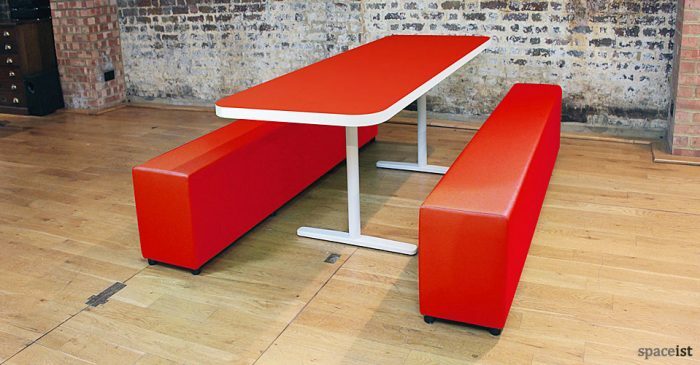 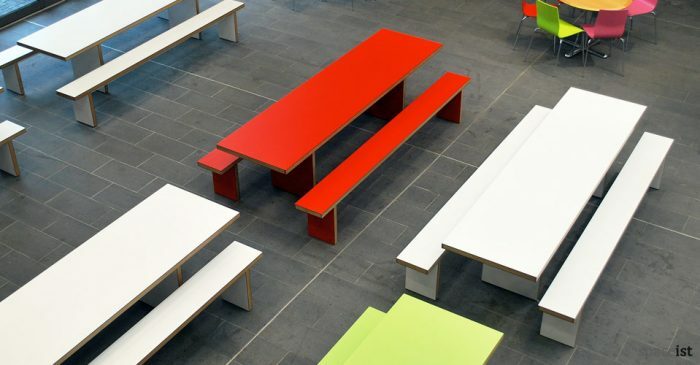 Categories: Canteen benches, Canteen tables, Canteen tables & benches, JB canteen range, JB canteen range, Staff canteen tables, Canteen furniture, Canteen ranges, Canteen ranges, Featured Ranges. 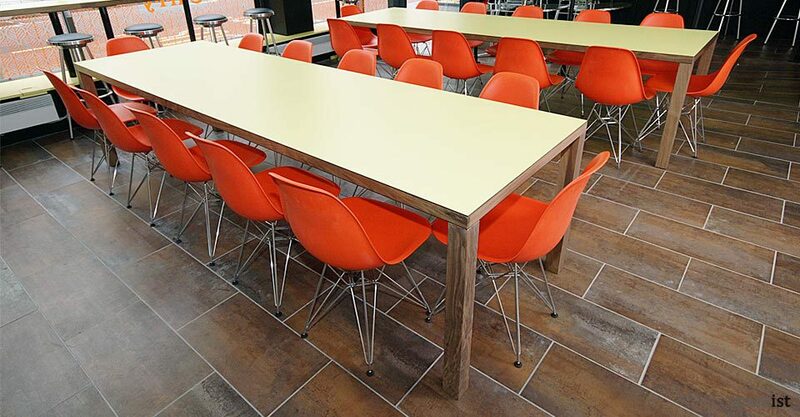 The JB 4-leg canteen table is strong but light because of its hollow construction. 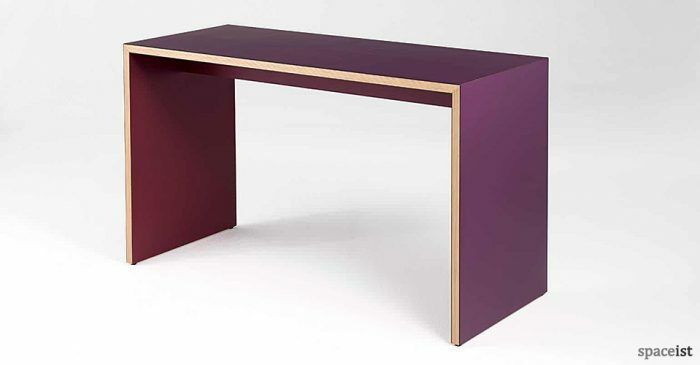 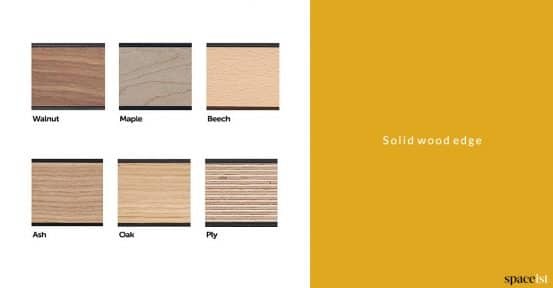 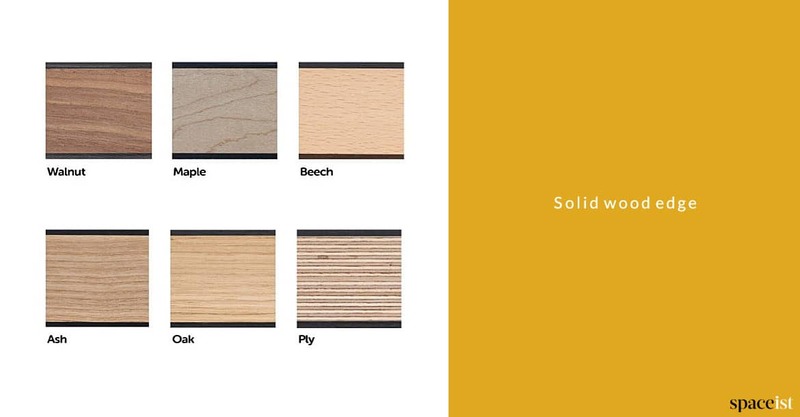 Plain colour or wood laminate top with solid wood leg and edge.